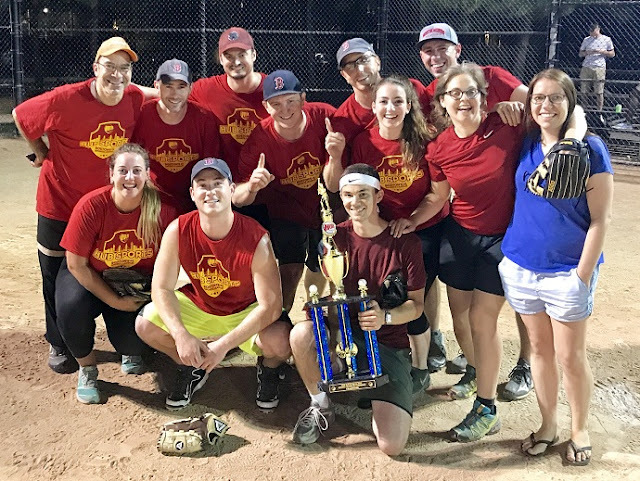 In April 2017, I signed up for a coed recreation softball league through HubSports, which runs several recreational sports leagues throughout the greater Boston area. When signing up online, I checked a box indicating that I would be willing to serve as team captain for whatever team the organizers put together. A few days later, the teams were arranged and I was selected as the captain of the "Danehy Dozen". One of the first things I did was send out a survey to my teammates asking for everyone's preferences on fielding positions. There was a lot of variety—some people only liked a couple positions, some people liked playing only infield or outfield, and some had no preferences at all. I quickly realized that with 10 fielding positions—our league plays with 4 outfielders—and ~13 players, the number of possible fielding lineups was immense at 13!/3!, or more than 1 billion! I reasoned that I could save time and improve player satisfaction by writing a program to determine optimal fielding lineups for maximum player happiness, based on the survey results. If fewer than 3 women are on the field, discard the lineup and start again from step 1. This is a coed league requirement to avoid penalties. Score the lineup, giving 1 point if a player likes their position, 0 if they are neutral, and -1 if they dislike it. If the lineup's score is equal to or greater than the current best lineup found, output it as text. This worked well, and generally after 10-15 seconds of searching, the program stumbled upon an arrangement where everyone liked where they were playing. However, I noticed a problem: since the program sought only to maximize score, players who liked more positions were more likely to be placed in lineups, and conversely, players who were choosier were more likely to be benched. Since I also wanted to equalize play time, this was not an acceptable behavior. Score the lineup, giving 1/N points if the player dislikes their position, 2/N if they are neutral, and 3/N if they like it, where N represents the most-positive response that player gave on a 1-3 scale. This new scoring method both maximized player happiness and equalized play time—a success! However, during our first game I realized there was still room for improvement when the program inadvertently placed newer players in high-pressure positions like shortstop and left field. I also began to realize that part of maximizing player happiness is maximizing the team's win probability, since everyone likes to win and people generally prefer to play positions where they are most likely to succeed. To this end, I made one additional change. Prior to each game, I would open the cell array representing player preferences and update it with my own subjective assessments based on player performance in practices and games. I primarily used this step to steer the program away from putting players in positions where I thought they would not perform well based on my assessment. 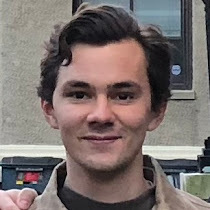 As the season progressed and I refined my ideas of who would play best where, a stability emerged from our lineups where players tended to play the same 1-2 positions, which they liked and were well-suited in terms of skills to play. We ended up finishing 3rd out of 5 teams in our league during the regular season, with a win-loss record of 3-3. The real magic happened during the playoffs, where we unseated the #2 and #1 teams in a doubleheader to claim the championship! Overall I was very pleased with this optimization approach. I think it helped build team spirit by generating fair and successful lineups, leading to player satisfaction and the emergence of a team identity, a virtuous cycle that continues into our second season together.